Muthia Batik is a batik boutique and wholesaler that focusing on fashion trends and providing the needs of professional classy shirt and skirt. 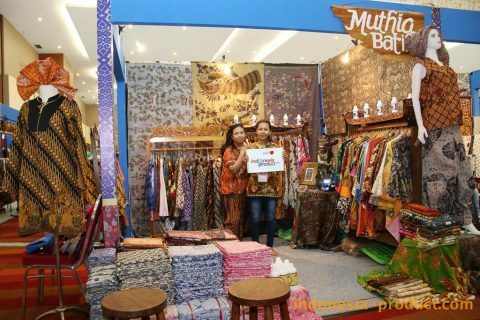 Muthia Batik offers various kind of handmade Batik clothes and all products are made by skilled Batik artists from several Batik area. Besides on that, Muthia Batik also provides batik fabric with ethnic motif but still look trendy. Unique characteristics of this brand can be seen from the originality of design, quality materials and stitching quality. Using this brand products can make you look more elegant and dignified in various events.